Getting excited for another overseas trip. England and Israel. Bennett’s bar mitzvah! 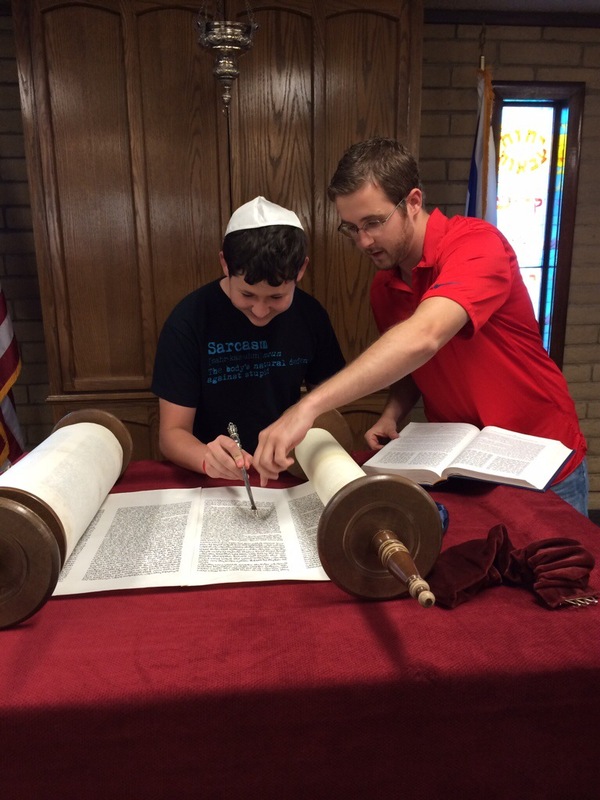 Practicing with the Torah at Temple Chai. Getting excited.